Live Oak slab was harvested in the Eubank Acres Neighborhood of Austin, Texas on June 3rd, 2016. This Live Oak tree was an Austin heritage tree. It was cataloged and numbered 13072. 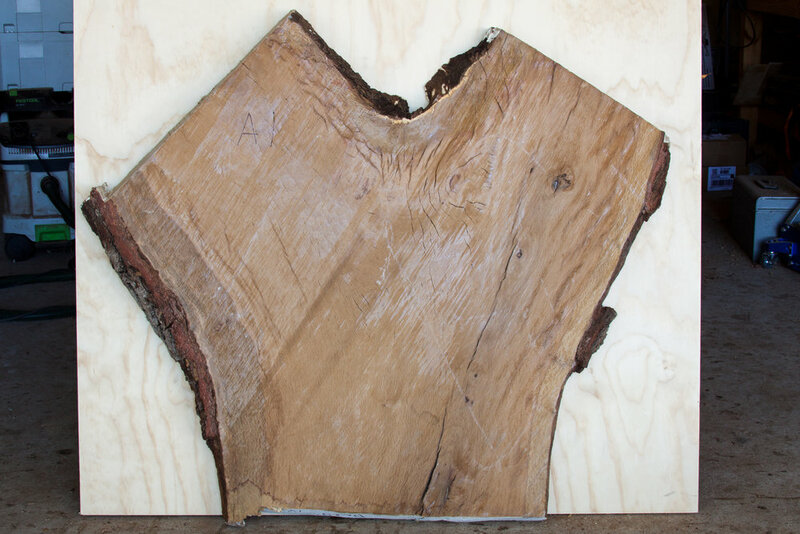 Piece has been kiln dried and is ready to be made into your next piece of furniture.